Are you ready to propel your business forward? 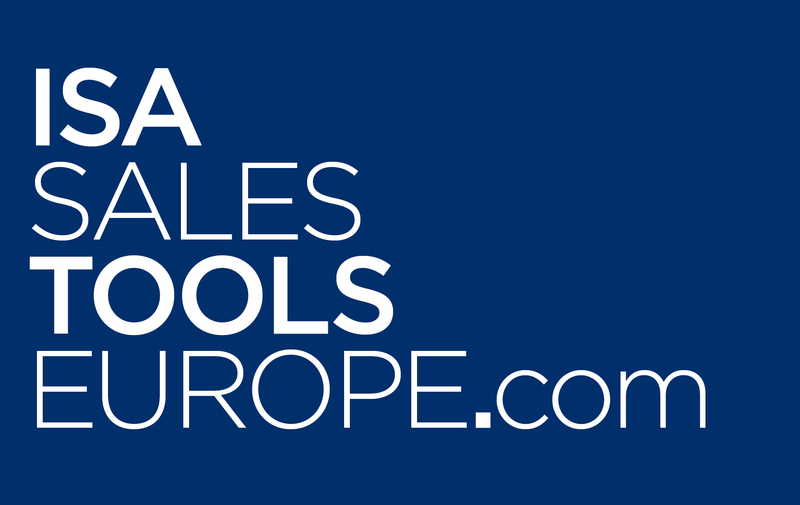 We’re here to support you to take your business to the next level with the launch of our website IsaSalesToolsEurope.com. With a range of apparel and merchandise available to help you achieve success. Self-development is a process that not only helps you to grow as a person – it helps you develop your Isagenix business and support those around you. This is why Isagenix is continually providing tools, events and guides to help you expand your knowledge and follow your vision. On IsaSalesToolsEurope.com you will find an array of high-quality products that are all available for the UK, Ireland, the Netherlands, Belgium and Spain. If you experience any problems, you can get in touch with Printwell Customer Support Team between 9:00 AM and 5:30 PM; Monday to Friday on 020 8687 9234.